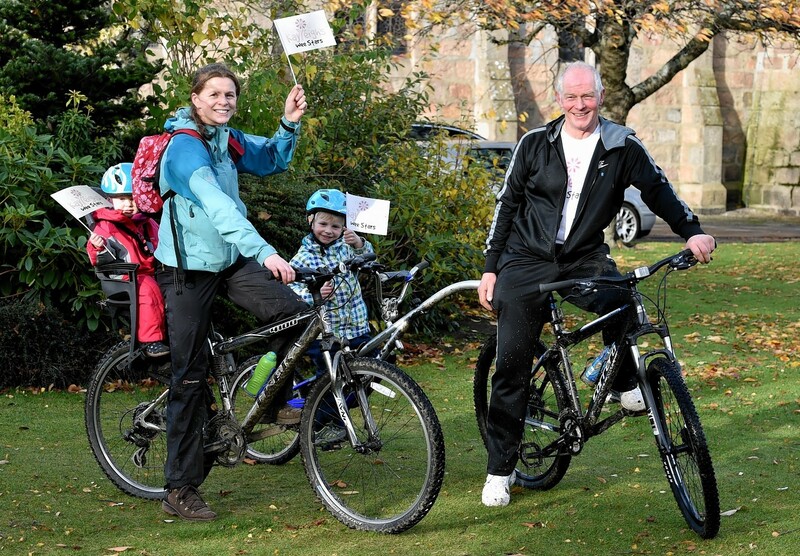 A north-east charity has launched its annual fundraising bike ride. Families are being asked to sign up for a cycling charity event that will mark five years since the death of a tragic Aberdeenshire toddler. Poorly children from across the north-east were given a surprise when a huge pink lorry arrived at their hospital - along with hundreds of toys. 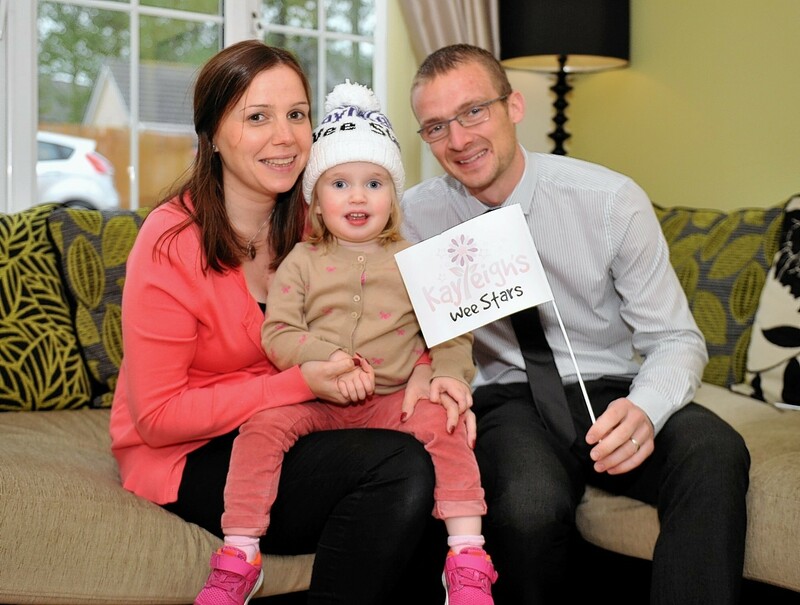 A charity set up by a north-east couple after their daughter died of a rare brain tumour has raised more than £200,000 in just three years.